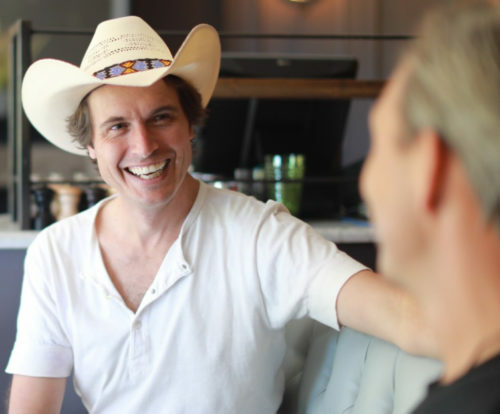 BULLETPROOF RADIO | How to nourish yourself, and your community. 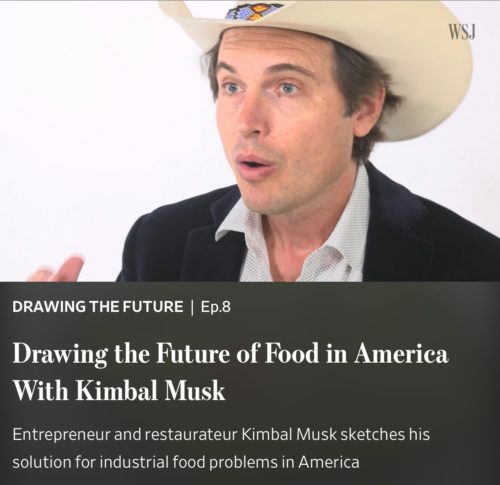 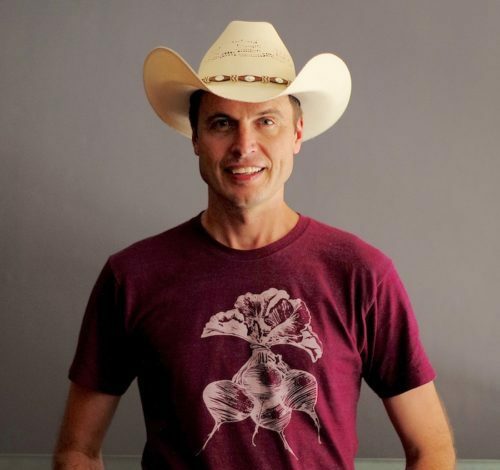 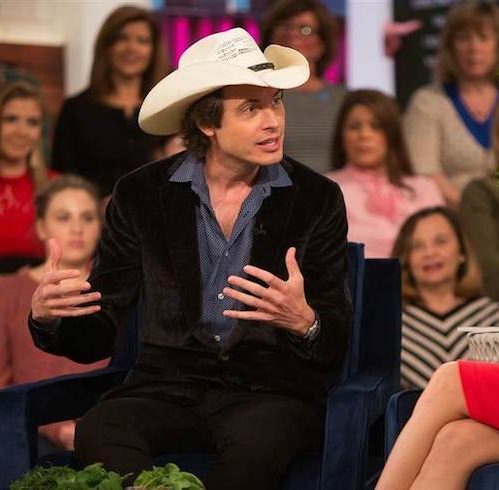 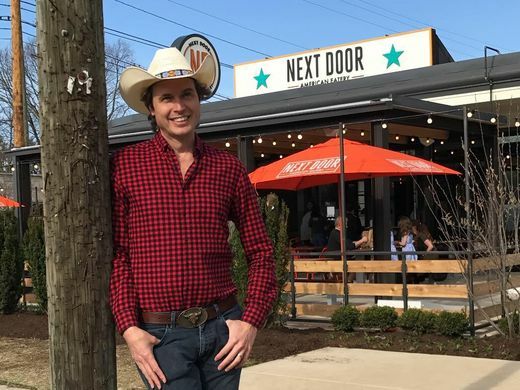 Kimbal Musk is restauranteur and philanthropist. 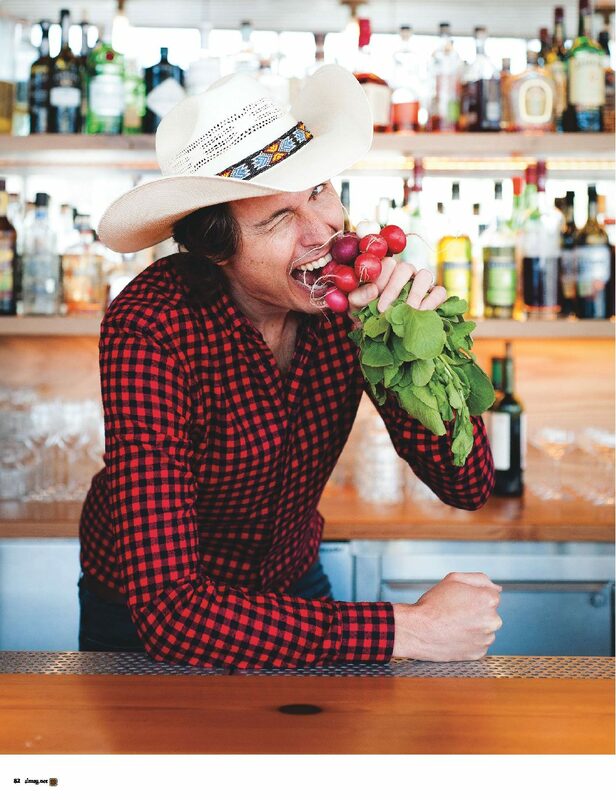 His personal mission is to pursue an America where everyone has access to real food.